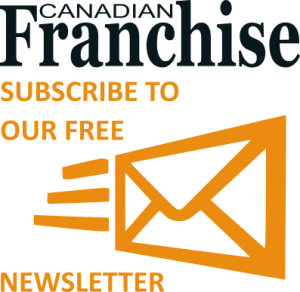 Evaluating a prospective franchise business is not an easy process, and often times you will almost certainly need professional help to carry out due diligence. These professional advisors usually include an accountant, a solicitor and a banker, however it is especially advised that you consult with a professional advisor who is a specialist in the area of franchising. An accountant will help you evaluate the existing business and establish its true sustainable profitability, which may be, and very often is, very different to the profit shown in the financial statements. An accountant will help you prepare your business plan and your profit and loss and cash flow forecasts and help you work out a fair price to pay for the business. A solicitor will help you understand all the legal documents – the disclosure document, the franchise agreement, the lease, the sale contract, etc., etc. – and provide advice on these documents. A banker will advise whether the finance will be forthcoming and if so what types of finance are available and appropriate. Whilst a banker’s role is not generally that of providing advice about the potential purchase, a specialist franchise banker’s perspective is nonetheless often very useful.